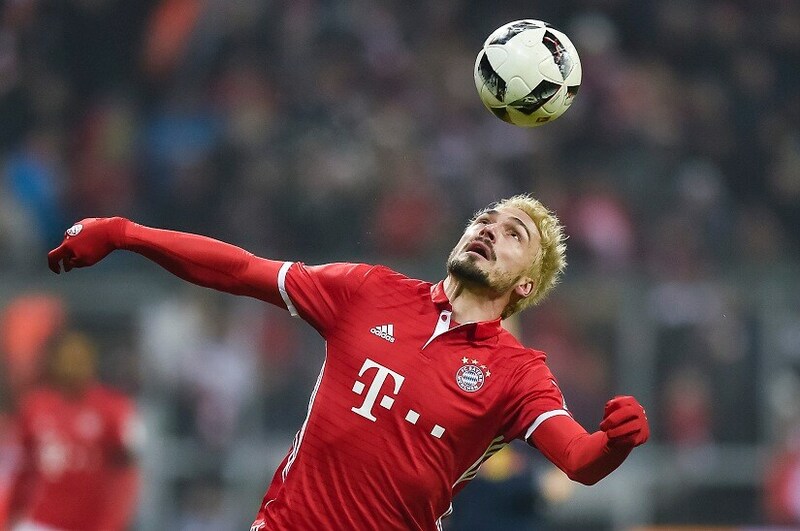 Bayern Munich defender Mats Hummels dyed his hair blond for Wednesday's 3-0 top-of-the-table win over RB Leipzig after losing a bet at the Oktoberfest beer festival, he revealed. The 28-year-old World Cup winner, who normally has dark hair, went peroxide blond for the high-profile showdown at Munich's Allianz Arena which saw Bundesliga leaders Bayern open a three-point gap over second-placed Leipzig. Hummels said his striking hair change was a forfeit after losing a game of skittles during a visit to Munich's Oktoberfest, the world's most popular annual beer festival, to which the Bayern squad pay an annual visit. "After one throw, my opponent had already knocked over more than I had in my three attempts," the defender told Sky, who was careful not to name who he lost the bet to. Hummels seemed happy enough with his new hair do. "I was afraid it would look worse. It will grow out so in a few weeks it will all be over." 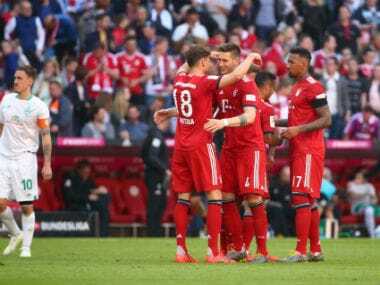 On Thursday, Robert Lewandowski led Bayern Munich to a 3-0 triumph in their Bundesliga showdown against ten-man RB Leipzig that opened up a three-point lead over their rivals. 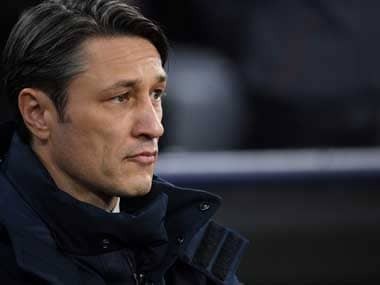 Leipzig had briefly knocked Bayern off top spot early this month and the two have been in a neck-and-neck battle since.